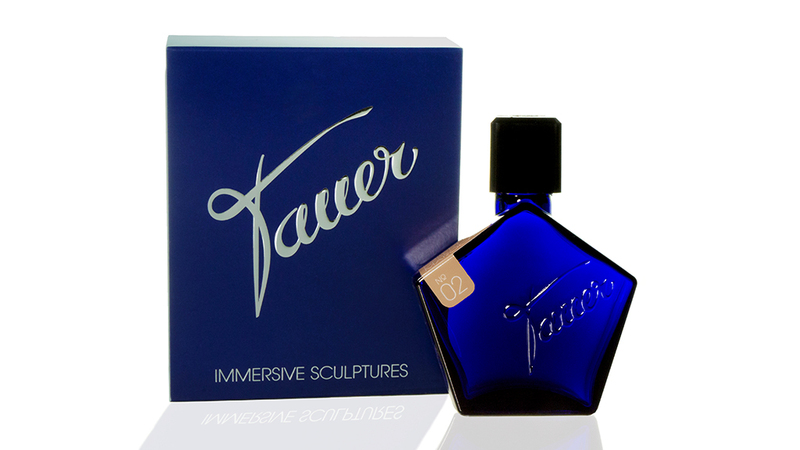 This is an exclusive tauerperfumes.com launch offering. The product comes as seen. We can offer these at a reduced price while it's new. This is a limited offer. Micro encapsulated in water: Free from solvents other than water, no ethanol, paraben free. ROSE NIP: The queen of flowers - rose - artistically sublimated to perfume your home. 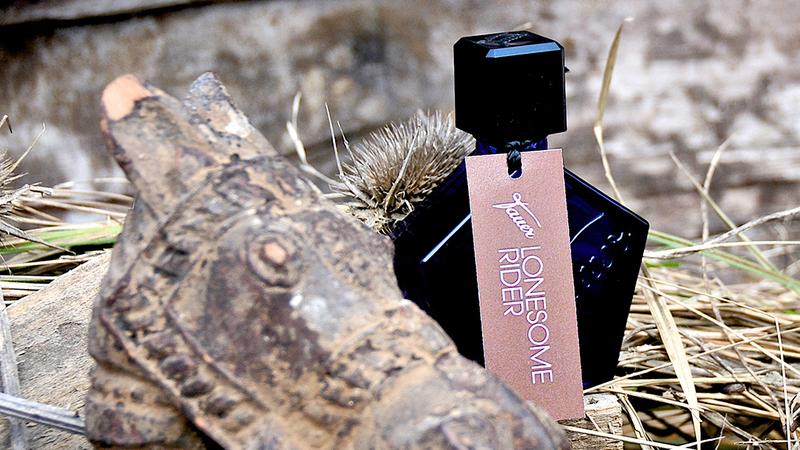 CEDAR RIDE: Cedarwood - from the Atlas Mountains - graced with floral ambergris to perfume your home. YLANG CALM: Ylangylang - tropical ecstasy - in splendid harmony with lemon blossoms to perfume your home. 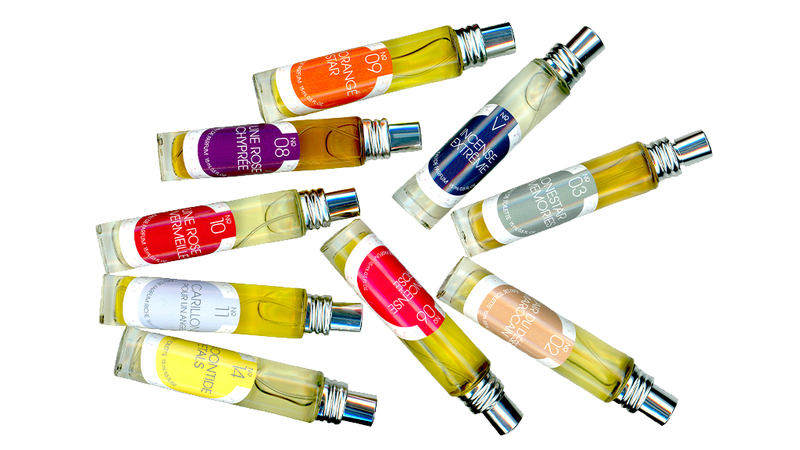 Wonderful lasting room perfumes, offered in one of the best sprayers you can get. You have to try it for yourself. The spray mist is amazing.